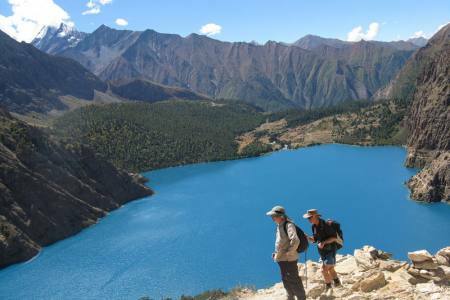 Annapurna to Dolpa via Dhorpatan Trek is traverse from the Annapurna section to Dolpa will take you on a journey into a complete no-man’s-land with spectacular desolate landscapes. 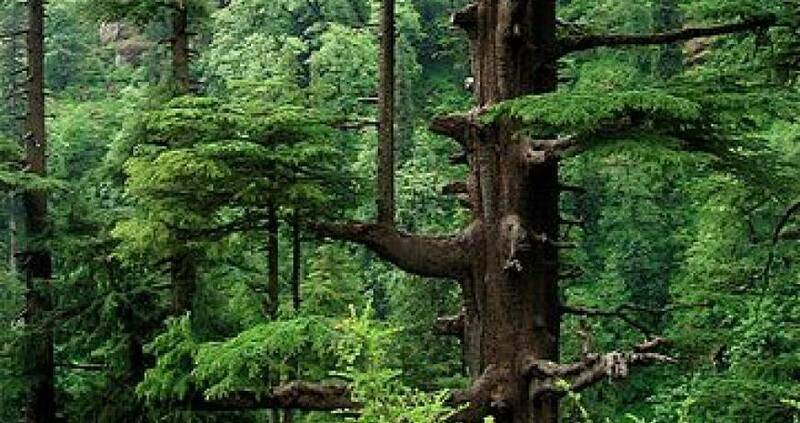 The views of the Himalaya are amazing, especially from the Chhentung to Thakur (3309m/10856ft) crossing 2 passes (3691M/12109ft) and (4160M/13648ft), where you can see a whole range of mountains up close like Dhaulagiri (8167 m/26794ft) and Gurja Himal (7193 m/23599ft). 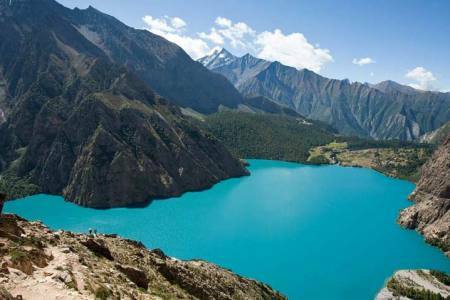 Dolpo is located in the midway between the Tibetan Plateau and the Dhaulagiri Himal range. 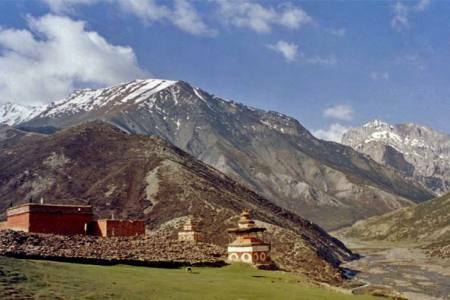 One of the highest inhabited lands, Dolpo is near about southern part of Tibet; it lies within the borders of the kingdom of Nepal. 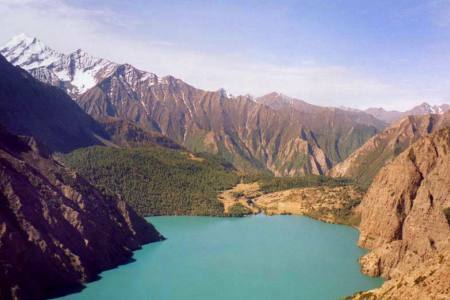 Sey Phoksundo is one of the smallest National Parks. 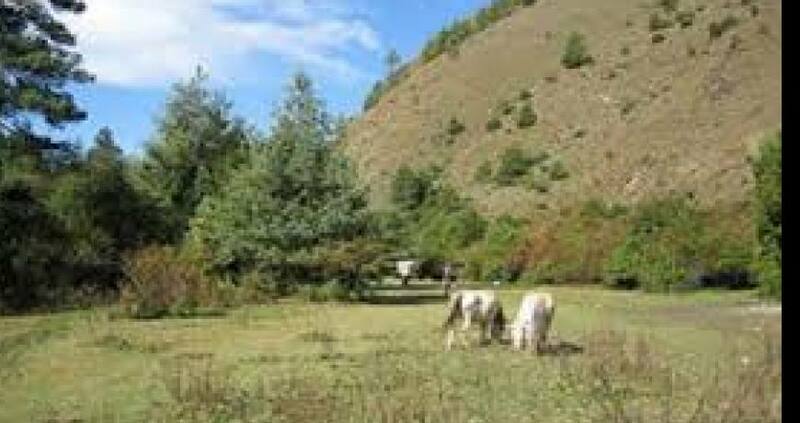 Shey Phoksundo National Park sustains of many wild life including- Himalayan Blue Sheep, Musk Deer, Monkeys & Snow Leopard as well as the many domestic animals in the villages. 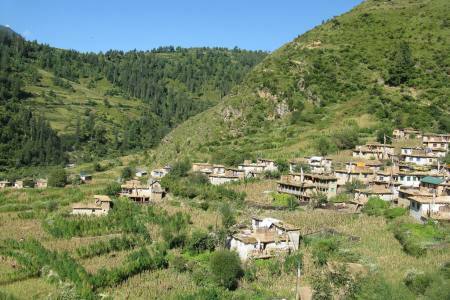 The area is mostly covered by the fascinating race of Tibetan speaking people. 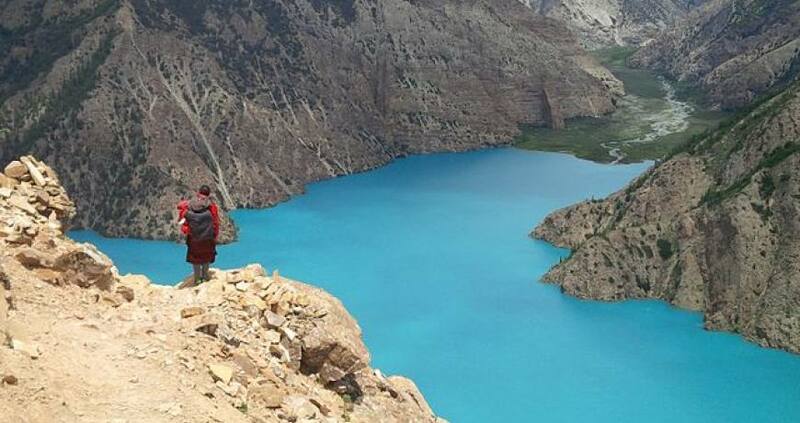 The hardy highlanders of Dolpo are traders, exchanging barley for Tibetan rock salt and they take their yaks onto the Tibetan plateau during the summer for grazing, and the most remote, least developed district in Nepal. 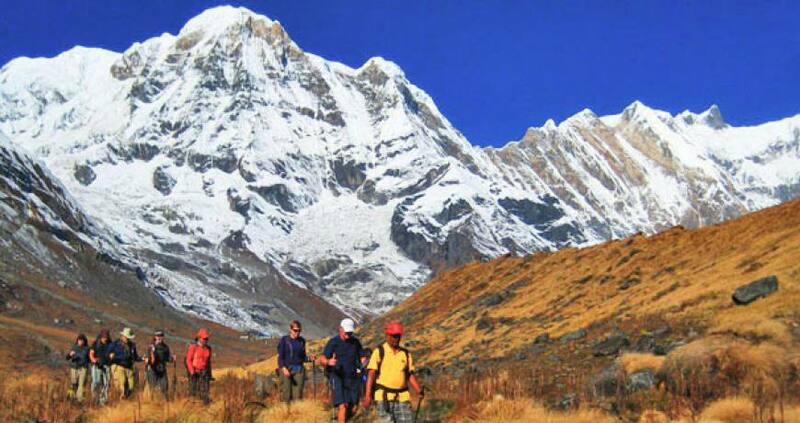 The highlight of this trip the beauty of the wild range landscapes and the surrounding snow peaks of Dhaulagiri and Annapurna Himal, visit the isolated village of Tarakot and Dhorpatan and its monastery. 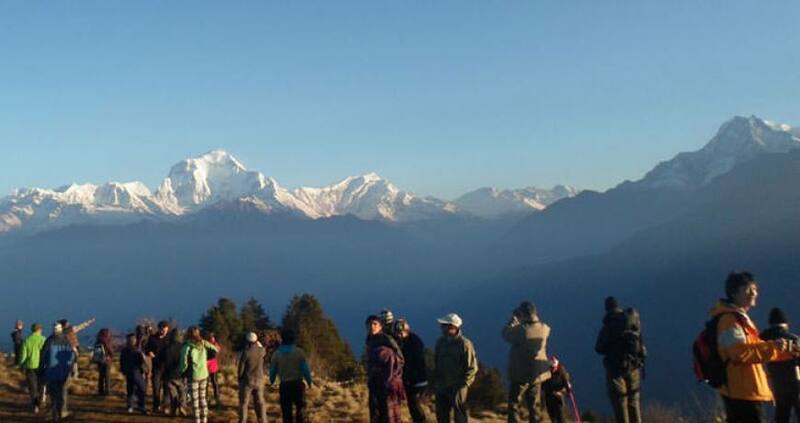 Day 11: Flight from Juphal to Nepalgunj (150M/492ft) and connecting flight to Kathmandu (1350M/4429ft), (Lodging + B). Day 11Flight from Juphal to Nepalgunj (150M/492ft) and connecting flight to Kathmandu (1350M/4429ft), (Lodging + B).